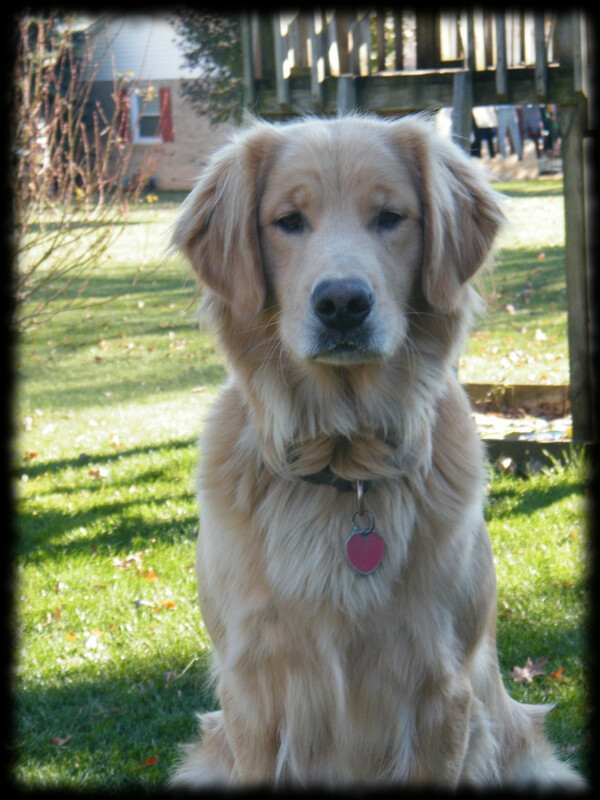 Sasha is a beautiful, 3 1/2 year old, registered AKC, Golden Retriever. She is Maria's favorite pet and they spend a lot of time together. She has a friendly and lovable personality. Children play with her and she has never shown signs of aggression. Her hips are certified (Scored good) and she is a strong, healthy dog. An intelligent dog, she obediently performs the tricks that Maria has taught her.